Simply Pilates is growing! Our passionate team of teachers help people reach their full physical potential and optimal health, in a fun and supportive way. As a teacher, you directly impact students’ experience and our creative environment, so it’s important that we’re the right fit. We’re looking for long-term employees with high growth potential, who are looking to building their careers at our studio and are excited to be a part of a growing company. 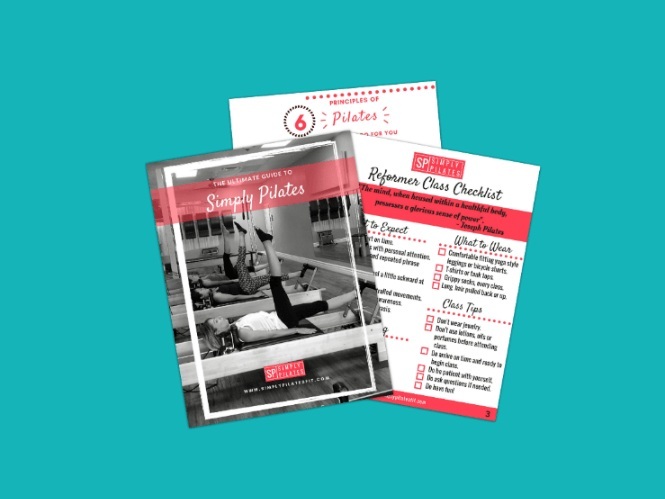 If you think you’d be a good fit, e-mail your resume to info@simplypilatesfit.com, with the subject line “Simply Team”.